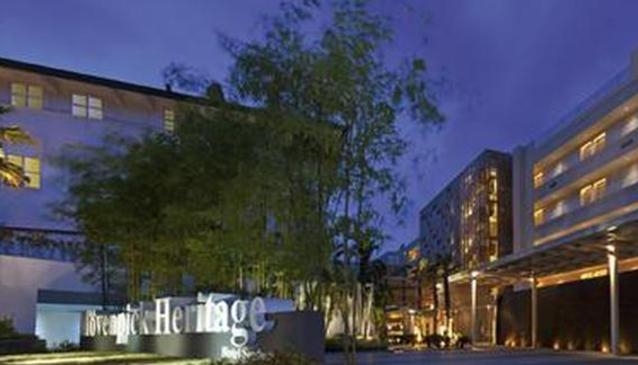 Movenpick Heritage Hotel Sentosa combines traditional values with contemporary convenience. The property is surrounded by typical to the Island exotic flora and is close to popular attractions such as Universal Studios Singapore, Resorts World Casino and the white sandy beaches. The property is still under development and will offer new options by the end of 2012.